A bear has attacked and bitten on the hand an employee of a meteorological station in Yakutia, in north-eastern Siberia. 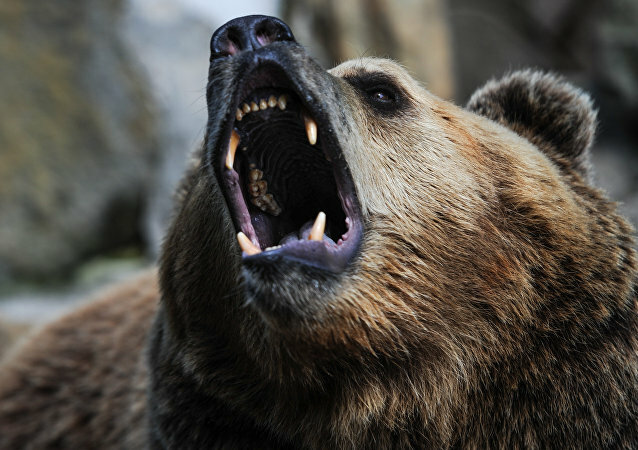 An elderly shepherd in Russia’s North Caucasus survived a bear attack by fighting off the animal with kicks and headbutts, local television reported. A 55-year-old resident of Siberia’s Republic of Yakutia stabbed a bear to death with a knife when the animal attacked him, the republic’s police department said on Monday. Police have killed a bear that was roaming through a city in Russia’s Far East and threatening locals, the Interior Ministry said Sunday.